It's Only Rock And Roll in 2005. The auction description says it all. 1964. 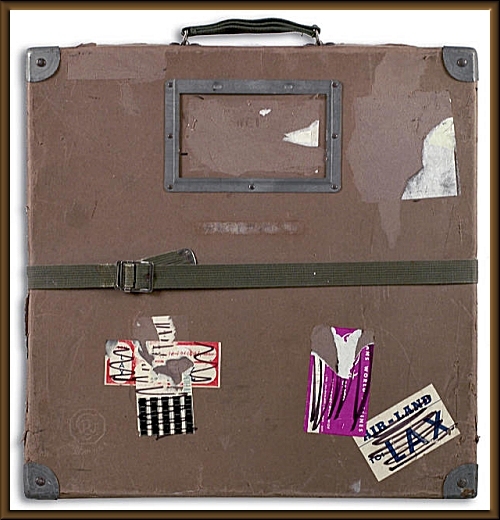 “It’s Only Rock n Roll” has been at the forefront of bringing to you a multitude of world-class memorabilia items related to popular music and culture for many years; most recently through our series of auctions. We are so exicited to have the opportunity to offer the original state of the art, one of a kind, broadcast master two-inch quad videotape of the Beatles first American concert at Washington Coliseum. The phenomenon known as “Beatlemania” arrived on American shores from Great Britain when the Beatles landed at New York’s Kennedy airport for their first appearance on the Ed Sullivan Show. Several days later, on February 11, the recently nicknamed “Fab Four” appeared in front of their first American audience at the Coliseum in Washington, D.C. 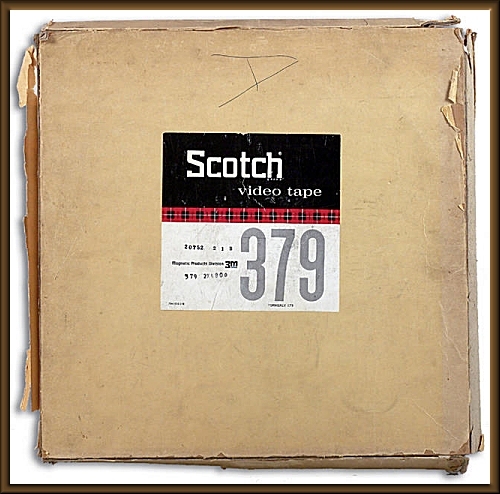 The historic event was videotape recorded for nationwide closed cicuit theatre distribution. Packaged as a 90-minute show with the Beach Boys and Lesley Gore, the Washington D.C. concert was simultaneously beamed to theaters through telephone lines a total of four times over two weekends in March 1964. Were you one of the lucky attendees! If you were there, you were a participant in the first pay-per-view rock concert event ever staged. In the 41 years since the original closed circuit broadcasts, an endless variety of poor quality kinescopes transferred to video versions of the concert have circulated on bootlegs, imports and, most recently, as a commercially released DVD. These versions are missing the onstage announcements and footage of the Beatles running through the audience enroute to the stage. In addition, these inferior copies end abruptly midway through “Twist & Shout,” and are totally missing the finale of “Long Tall Sally” and footage of the Beatles leaving the stage. Even the footage seen by millions on the Beatles Anthology series was far removed in picture and sound quality from what fans saw in their local theaters in March 1964. That is, of course,....until now! Many of you may be unaware of the fact that fellow Capitol Record’s artists the Beach Boys and recent Mercury Records singing sensation Lesley Gore were also seen by closed circuit to those in attendance. Their performances, videotaped at NBC-TV Studios in Burbank, California, in late January ’64, were hosted by Los Angeles disc jockey Roger Christian. Christian is seen on stage as the Master of Ceremonies for Gore and the Beach Boys while also plugging the Beatles several times. In addition, a commercial for a “big” poster available for $1.00 by mail precedes the Beatles portion of the telecast. You may have seen the Beach Boys performance since its release on DVD several years ago. That performance, however, is missing one song as well as Christian’s introduction and the band coming onto and leaving the stage. The Lesley Gore performance has not been seen in any form since the closed circuit telecasts. There exists no title or copyright regarding this show and no copyright notices are seen on this master tape. In addition, the company that filmed and produced the presentation has been out of business for over 35 years. The videotape has been inspected and viewed at a professional lab (keep in mind that this format has been obsolete since 1980) and the technician concurs that this tape is, indeed, the first generation master! He has supplied a letter to that effect, in addition to detailing the procedure of how to deal with this obsolete format. 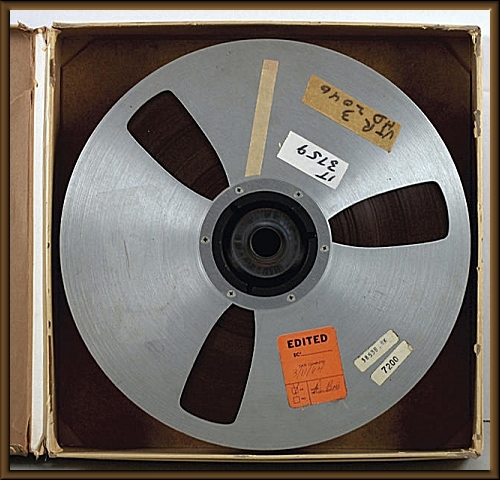 The actual reel and box in which the tape has been housed since 1964 weighs in at approximately 25 pounds. A screening can be arranged in Manhattan for seriously interested bidders that meet certain qualifications. We can unequivocally say that there exists no other videotaped Beatles concert that remotely approaches the quality of this performance by the Beatles at Washington Coliseum.